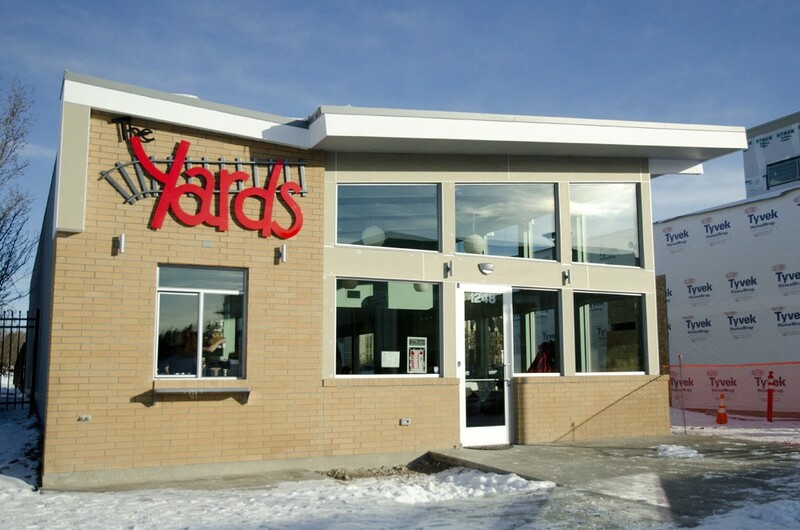 The Yards Bruncheon on Summit Parkway in Kendall Yards opens for lunch and breakfast on Wednesday. The Yards on Summit Parkway. To the right, another restaurant is under construction. The newest restaurant in Kendall Yards, the Yards Bruncheon, opens tomorrow for breakfast and lunch. We got a chance to stop by this morning for the soft opening to look around and check out the menu. 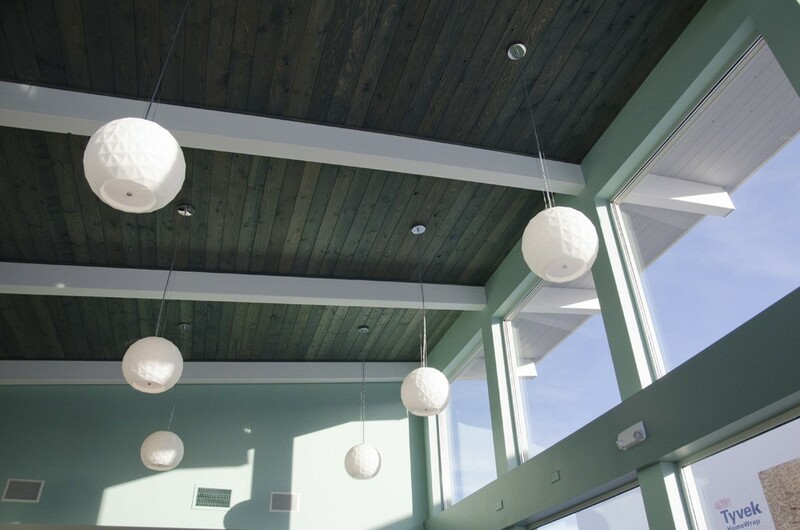 The interior has a retro diner feel with modern touches, like the lighting and green-tinted wooden ceiling. 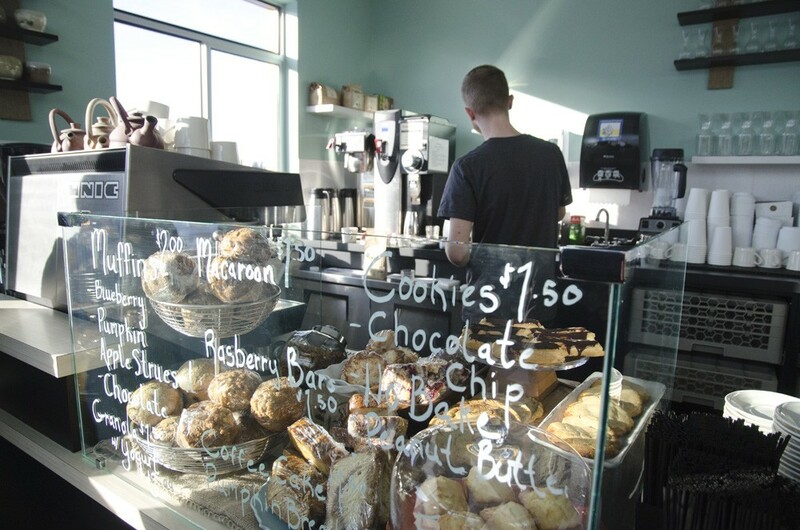 The plan is to serve breakfast and lunch seven days a week — daily kitchen hours are 7 am to 3 pm — with coffee and pastries for quick pickup. 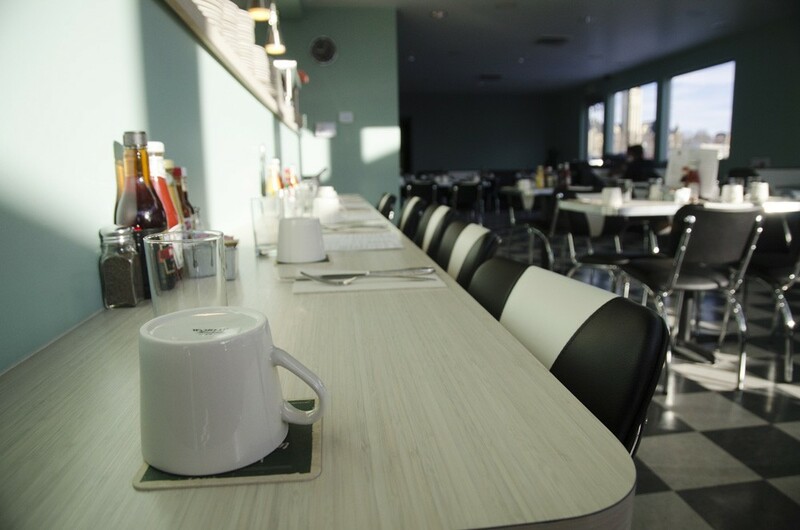 The breakfast menu includes sweeter options like a sourdough waffle ($6) and ricotta-apple pancakes ($6) along with omelets and other savory dishes like Chorizo n’ Egg Tacos ($9). The lunch menu includes a variety of soup-and-salad combos, sandwiches and several burgers — including a beet burger ($8) for vegetarians. This is the first restaurant to open in Kendall Yards since Central Food, owned by chef David Blaine, opened late in 2012. Several other restaurants will open in the coming year — framing is complete for Hegsted’s other project, the Wandering Table, and a mixed-use building that will include a Brain Freeze Creamery shop had windows and doors installed last week. Construction crews broke ground for the Veraci Pizza building in January. Booth seating lines the east wall; the open kitchen and coffee bar are on the opposing wall. Roast House was trying out different coffee techniques today. 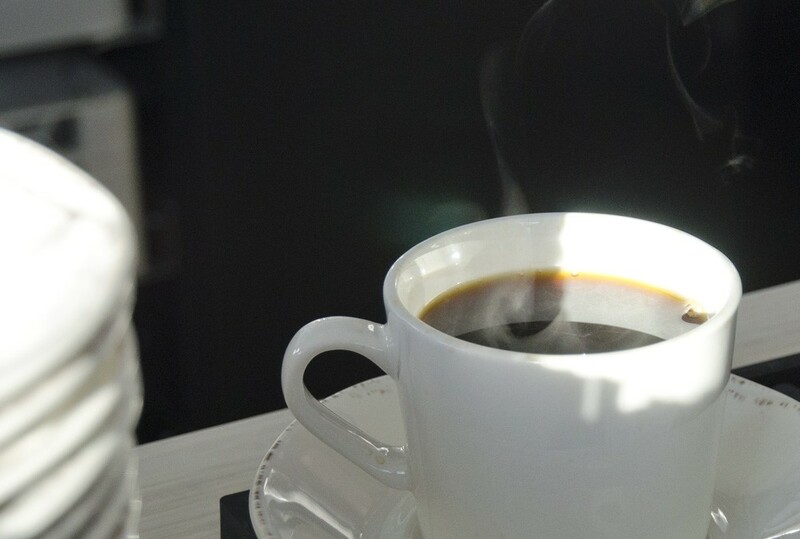 MORNING BRIEFING: Bitcoin for pot, arctic blast and Sasquatch!